Wahey, I turned 26 on Saturday! 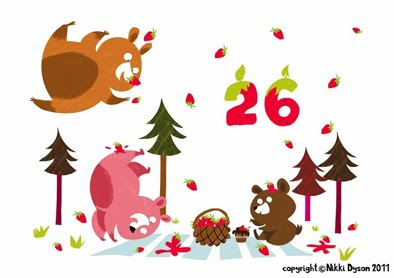 This is the card my extremely talented girlfriend Nikki illustrated for me- they're Strawbearries! 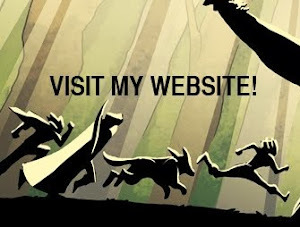 Check out her site by clicking the picture, it's brilliant and is always being updated!